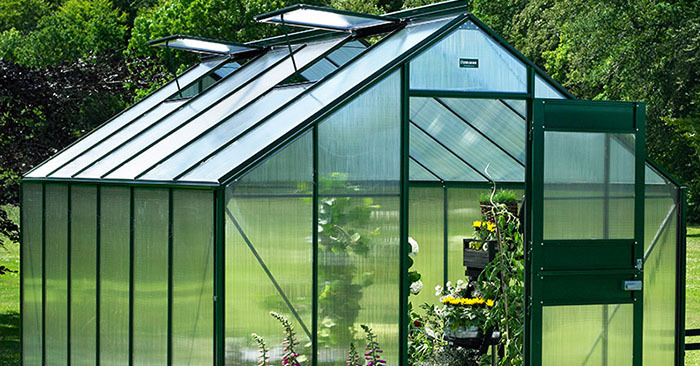 Having a greenhouse is important if you want to grow food longer throughout the year. It’s not an easy task to build one, though. Some people prefer to purchase prefabricated greenhouse instead of building one themselves, but this can costs you anywhere from hundreds to thousands of dollars. The worst part? You can’t modify it in case you need a bigger greenhouse in the future. Building one isn’t actually that hard. You just need the tools, materials, and most importantly, the right plans. This article will help you on the last one. 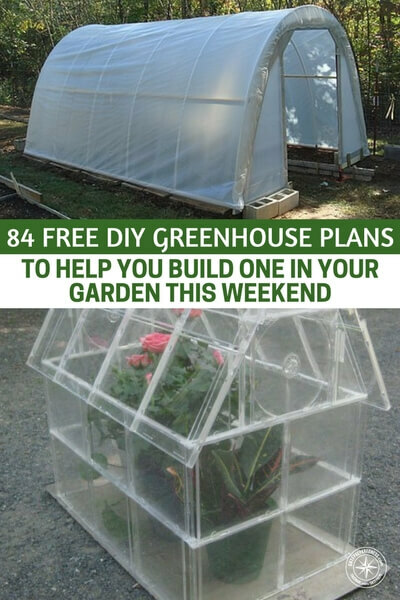 It has 84 (free) greenhouse plans gathered from all over the internet. Choose one, and you’re good to go. Even if you don’t have any experience in building construction, no problem. Some of them can literally be built in hours without any skill.